With one musical offering from the Kiwi songstress already this year, Kimbra’s new EP Songs from Primal Heart, Reimagined comes as quite a surprise. After a four-year gap between her second album The Golden Echo and her latest album Primal Heart, fans weren’t expecting Hamilton-born Kimbra to be releasing music so soon. Though not an album of new songs per se, it is definitely a new sound. 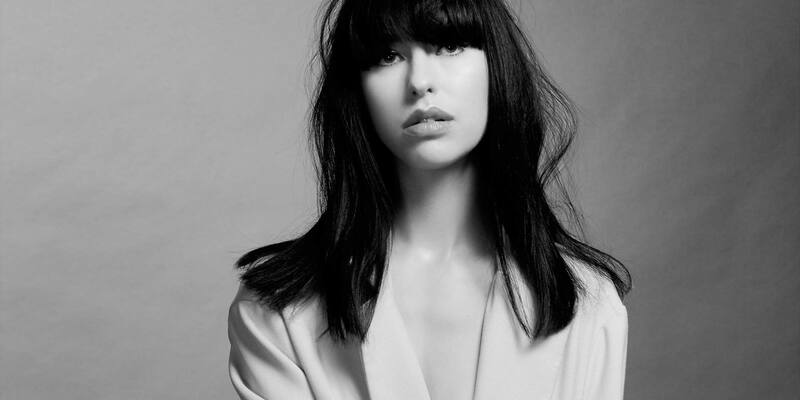 Songs from Kimbra’s own style of pop in Primal Heart have been reworked into an acoustic version to reflect her love of simplicity and put a spotlight on her strong vocals. The four-song offering presents a stripped-down side to the musician and shows just how far her talent reaches. It’s been six years since UK R&B singer Rita Ora released her last album and she is finally back with her sophomore record Phoenix. After her most recent five singles amassed 1.3 billion Spotify streams worldwide, Ora brings a dance-driven pop album, which she has described as a “labour of love”. Splitting from her previous record company in 2016 after a messy dispute, Ora was finally able to start releasing music again much to her fans’ delight. After releasing the Ed Sheeran-written track ‘Your Song’ last year to great success, Ora has continued smashing out hit singles, with her most recent song ‘Let You Love Me’, a mid-tempo pop anthem, being called her most intimate song yet. Given the offerings so far, we can rest assured that her upcoming album will be worth the wait.